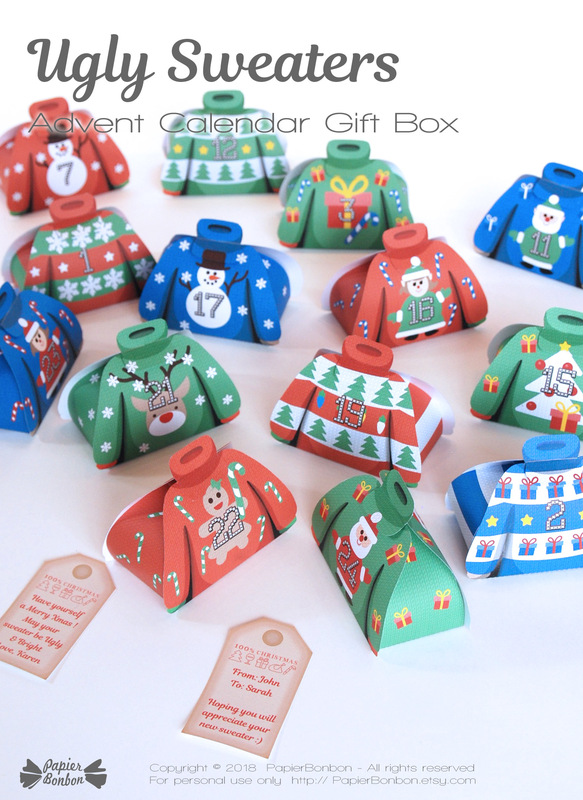 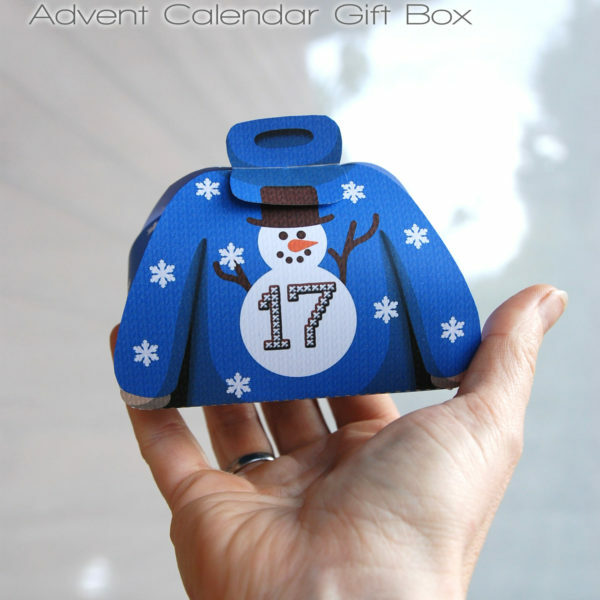 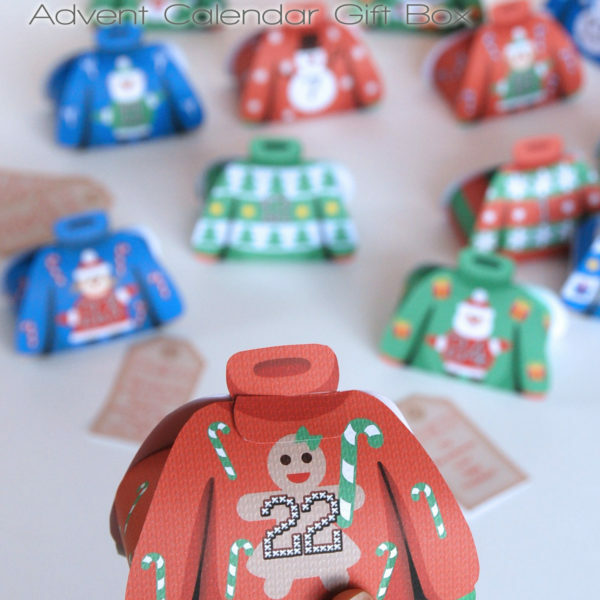 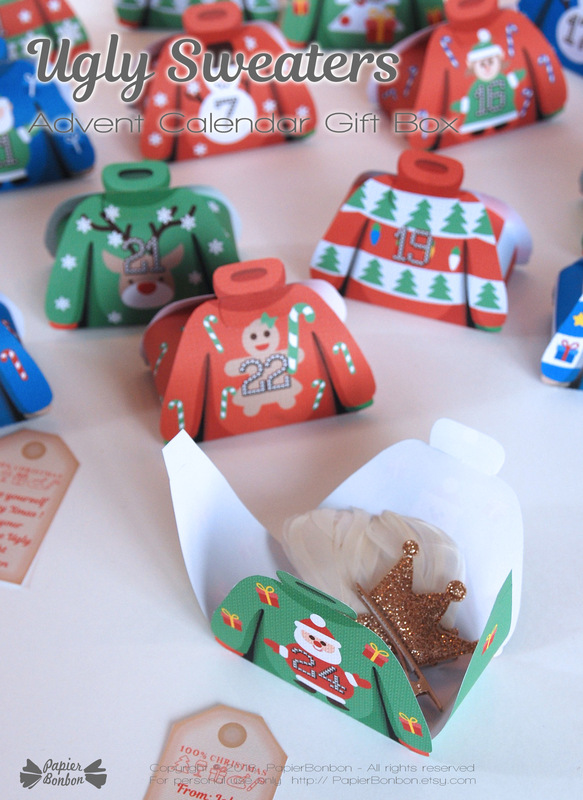 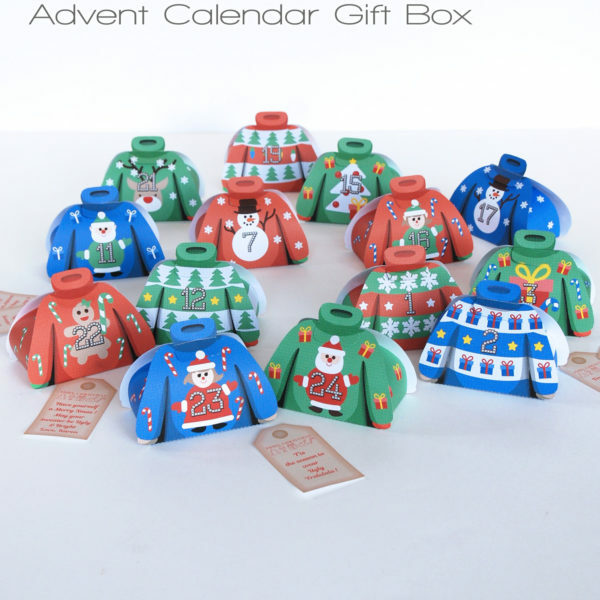 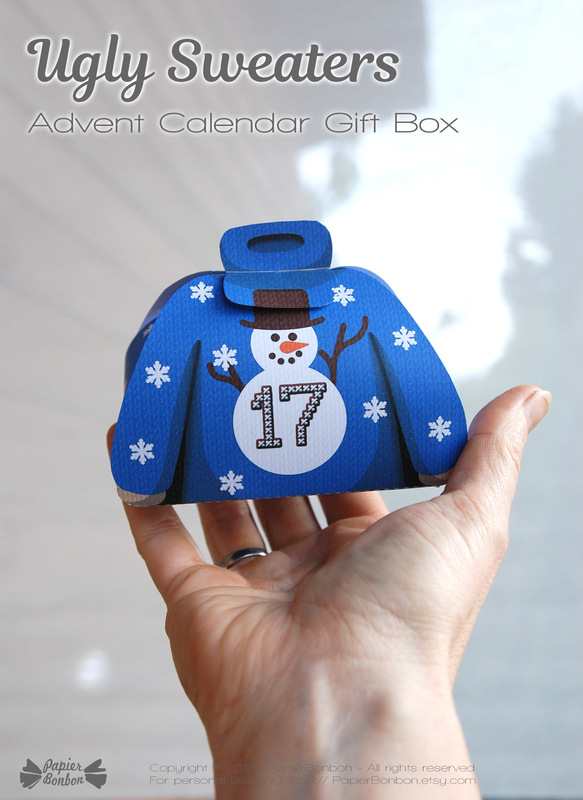 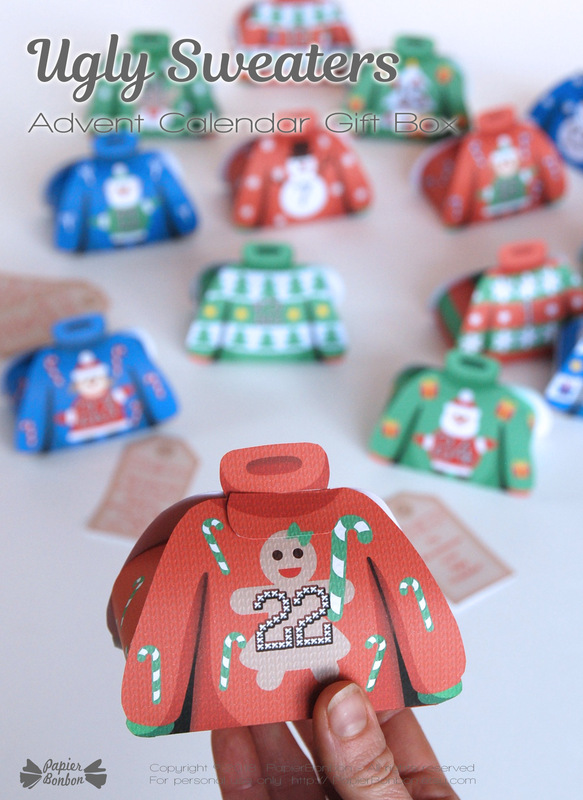 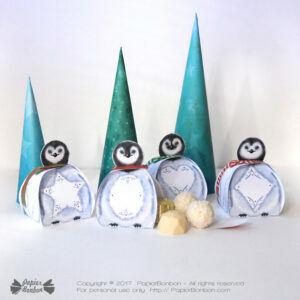 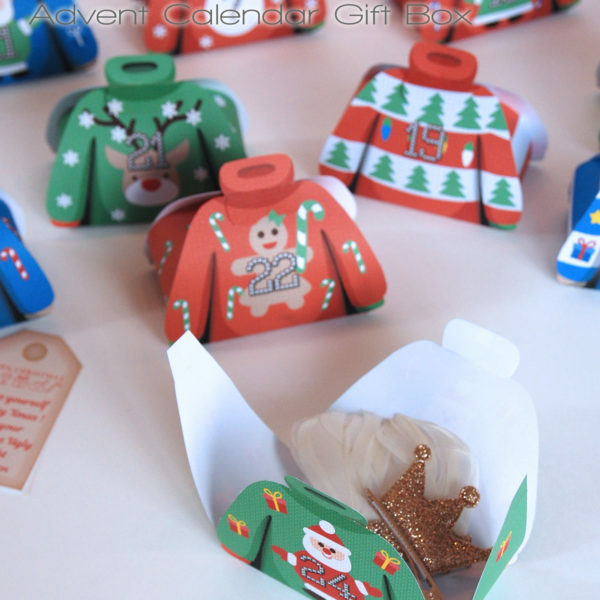 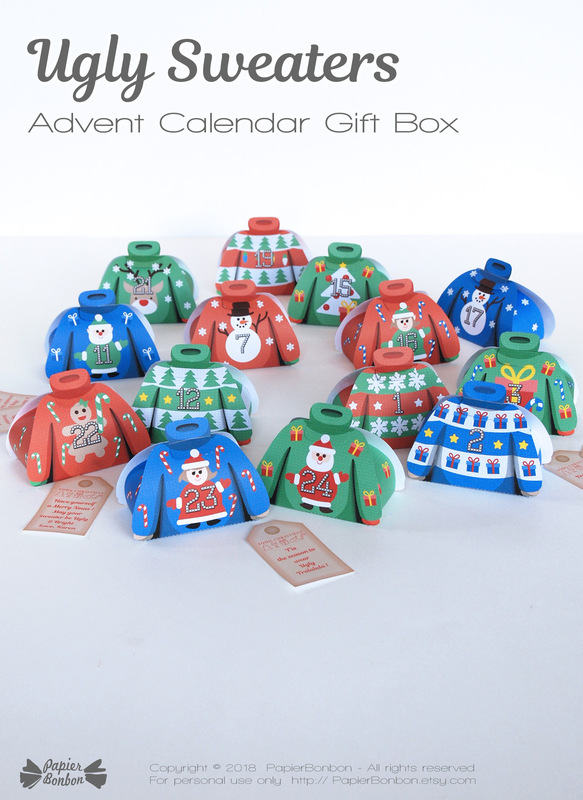 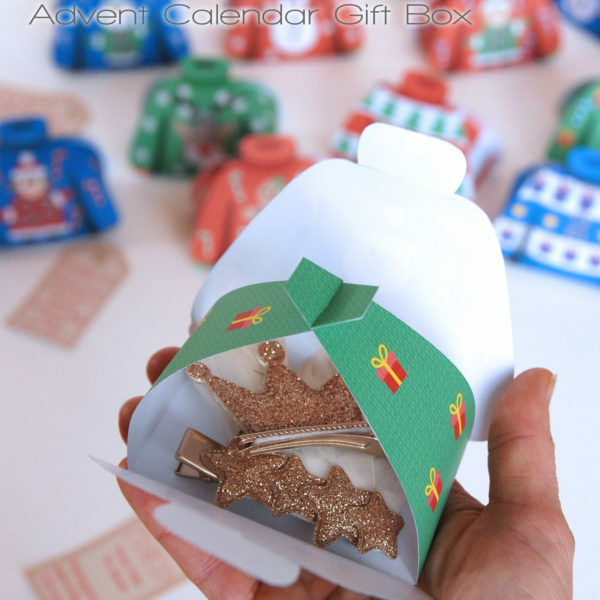 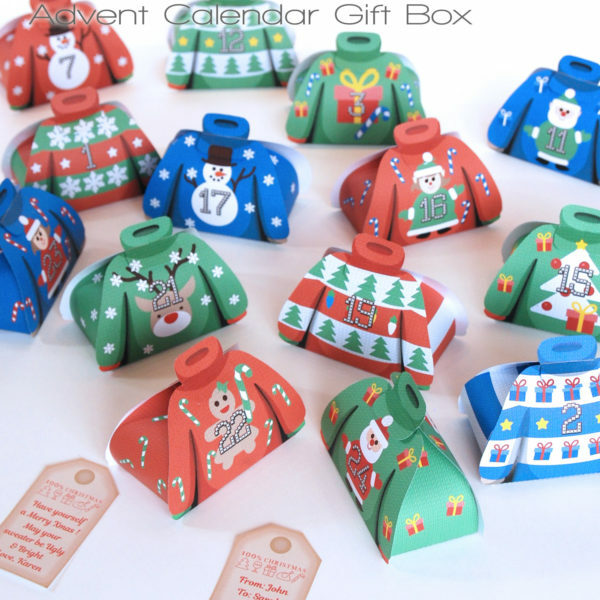 Print & create a funny Advent Calendar with ugly sweater favor boxes and there editable tags for a Ugly Christmas Sweater countdown with good sense of humor. 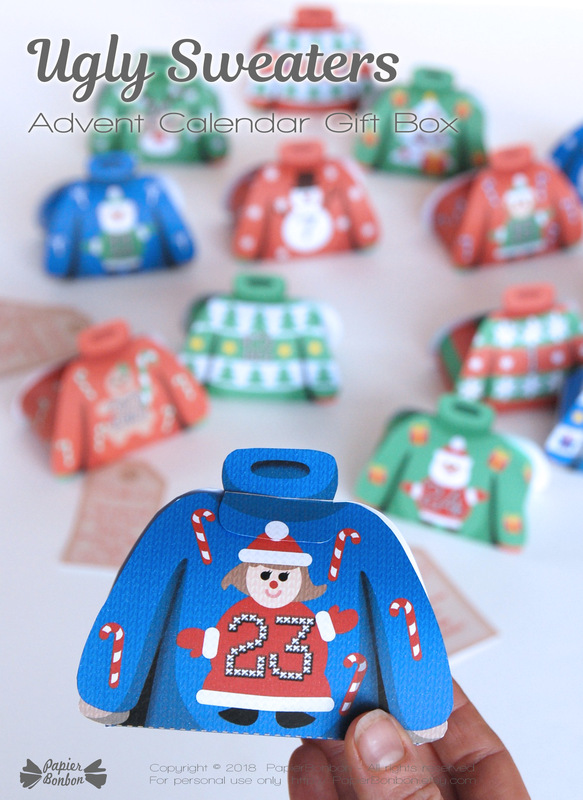 T’is the season to wear Ugly ! 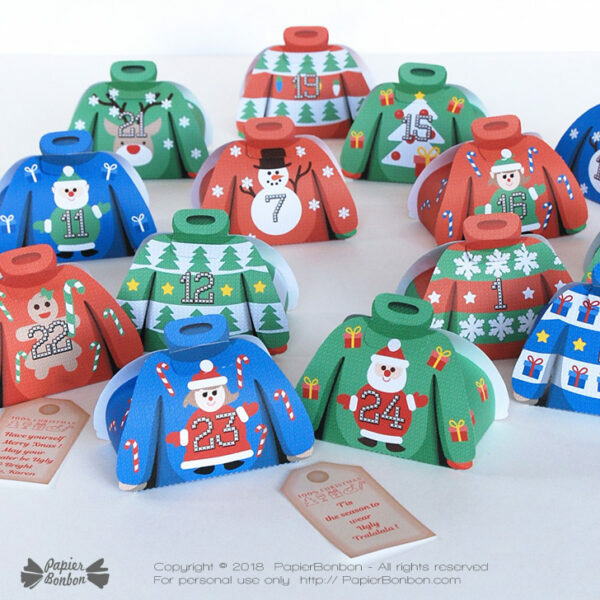 What about throwing a Ugly Sweater Contest to your party? 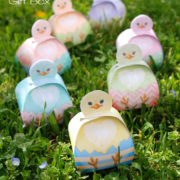 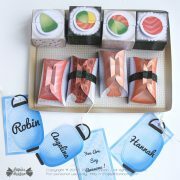 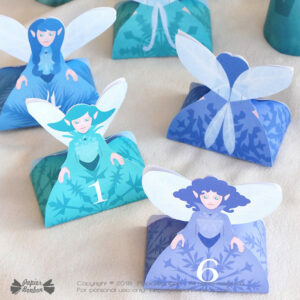 These funny gift box will help you give favors to every body and spread the cheer. 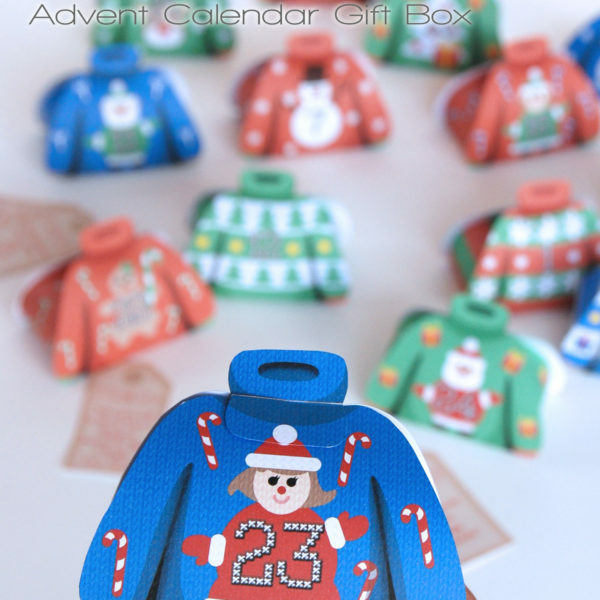 They will make funny favors for any Christmas party: Fill them with candies, chocolates or small gifts and edit your own text on the tag (in acrobat reader) to make extra special gift. 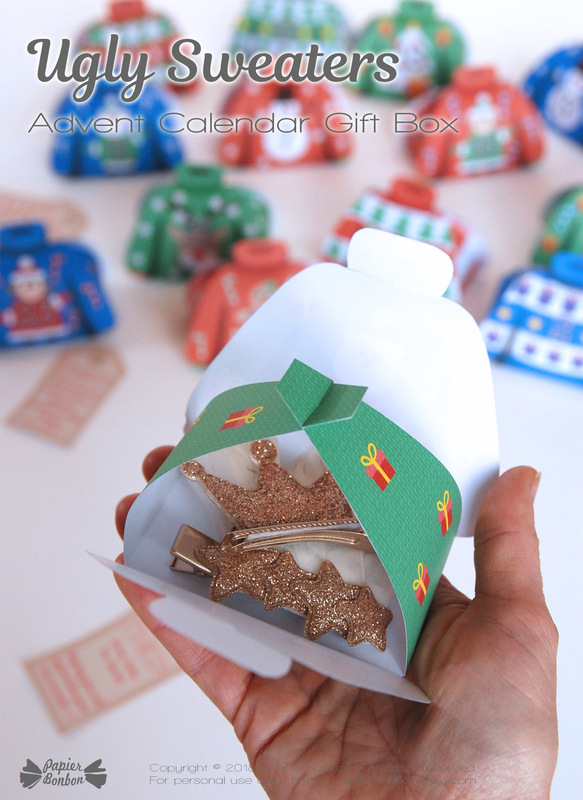 Each box is unique and come with an editable tag wording “100% Christmas” on top (not editable) then a space for your own text. 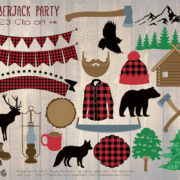 ~ The files are in Hi-Res (300dpi) file. 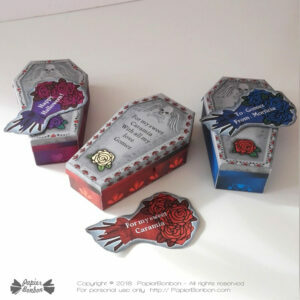 The preview sample is in Low-Res. 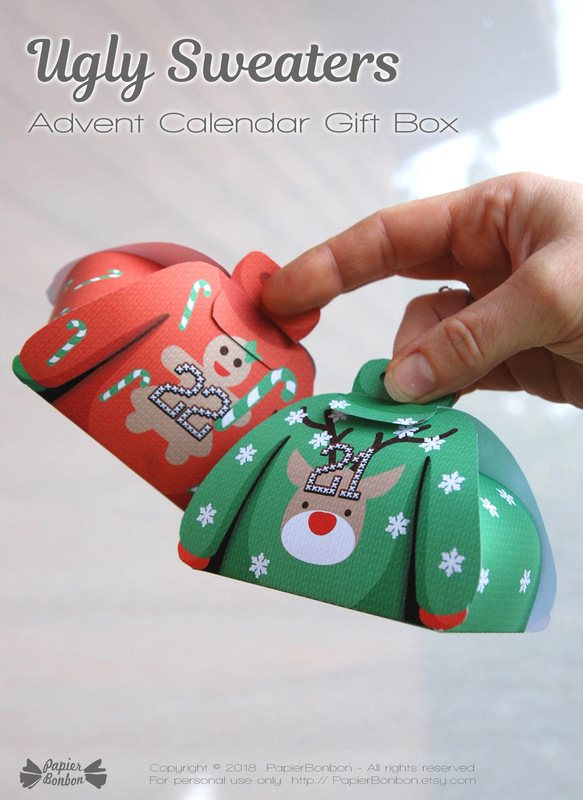 Please note you won’t be able to edit the file on a smartphone or an editing software other than acrobat reader. 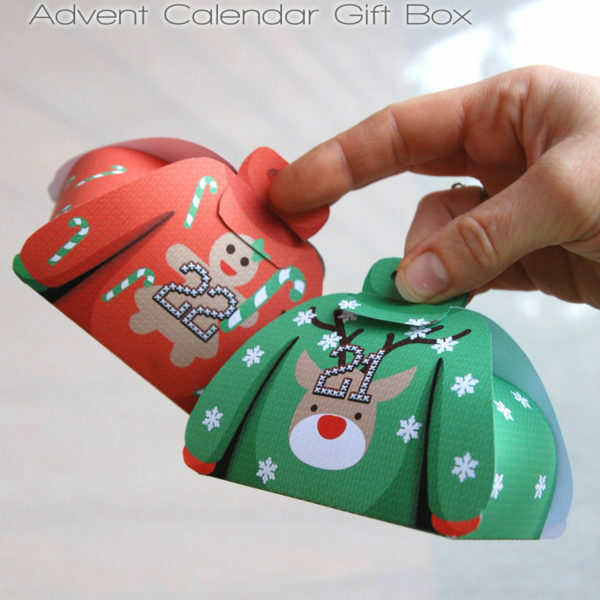 ~ Once payment (paypal & payplug payment only – All credit card) is accepted and confirmed. 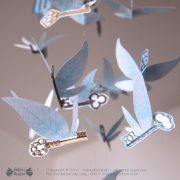 Your PDF file will be available right away in your account page or following the link on the e-mail you will receive!